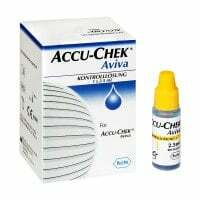 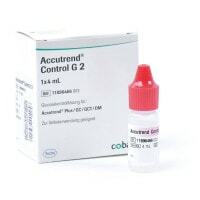 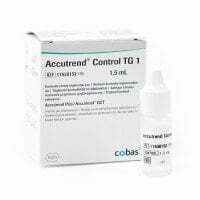 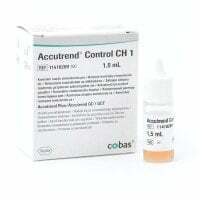 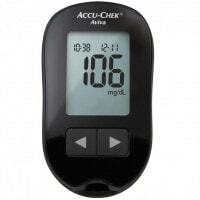 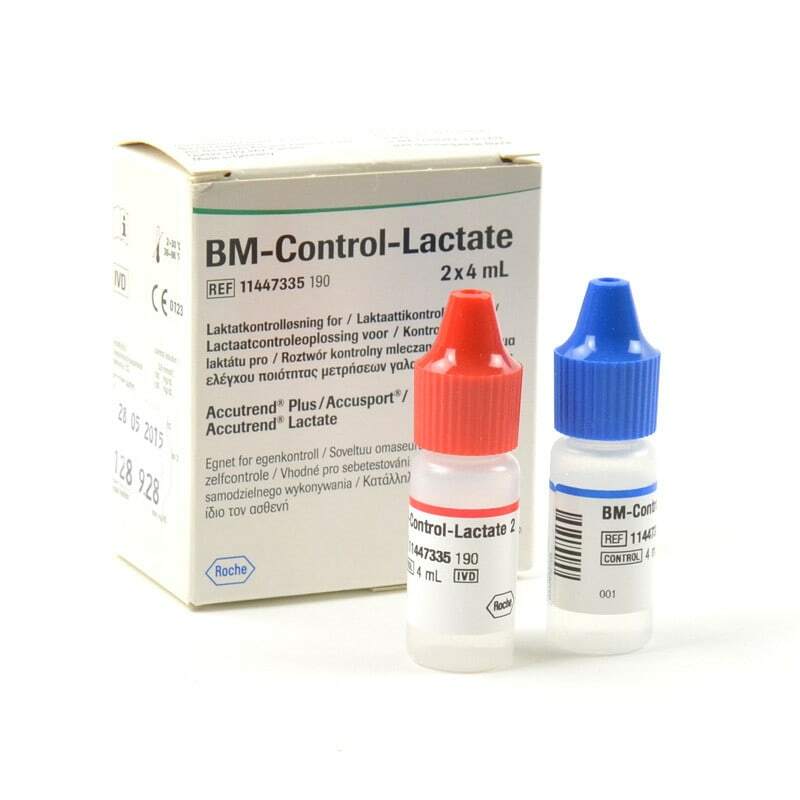 Accutrend BM lactate control control solution is used to check the function of the Accutrend Plus, Accusport and Accutrend Lactate measuring devices. 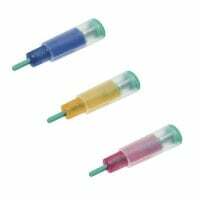 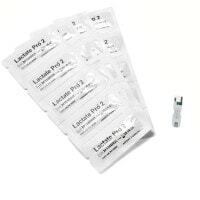 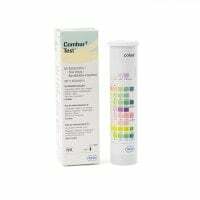 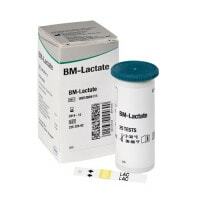 BM lactate test strips are required to perform the test. 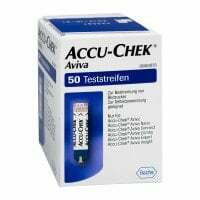 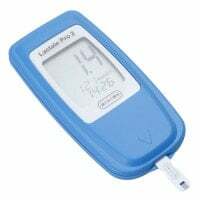 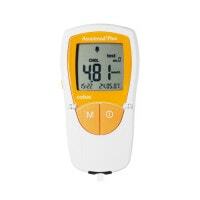 For use with the Accutrend Plus, Accusport and Accutrend Lactate measuring devices.